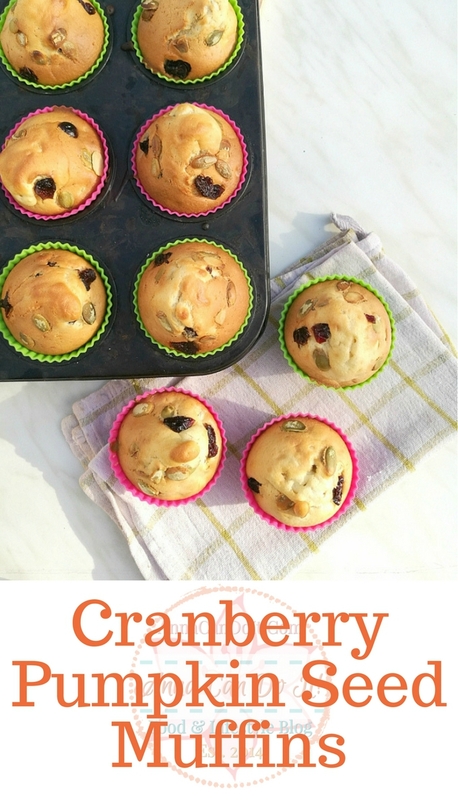 These Cranberry Pumpkin Seed Muffins are one of the most simple and surprisingly delicious flavor combinations you can make within minutes. It’s soft and airy, mixed with the crunchy pumpkin seeds and the sweet and chewy dried cranberries! I’ve never tried to mix cranberries with pumpkin seed before, huge mistake! Now you can expect a ton of similar recipes in the future! But back to the recipe, I’ve used my Strawberry Blueberry Cupcake as a base for this one with a few small changes. 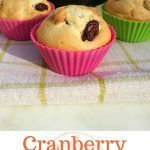 These Cranberry Pumpkin Seed Muffins are one of the most simple and surprisingly delicious flavor combinations you can make within minutes. 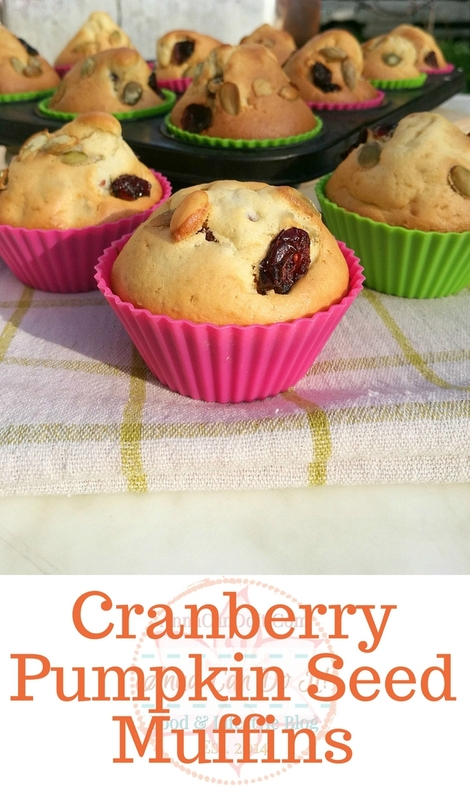 It's soft and airy, mixed with the crunchy pumpkin seeds and the sweet and chewy dried cranberries! Beat the egg whites with the sugar. Add the flour, the baking powder, the baking soda, and the pinch of salt into a large mixing bowl. Crack the whole eggs into the mixing bowl, then pour the milk, the yogurt, and the oil too. Mix the pumpkin seed and the dried cranberries (save a few of them too) with the rest of the muffin mixture. 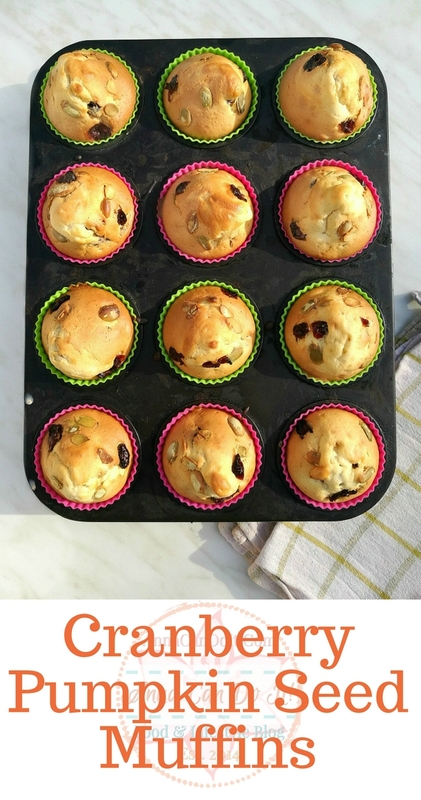 Pour the mixture into muffin, cupcake cases or liners. 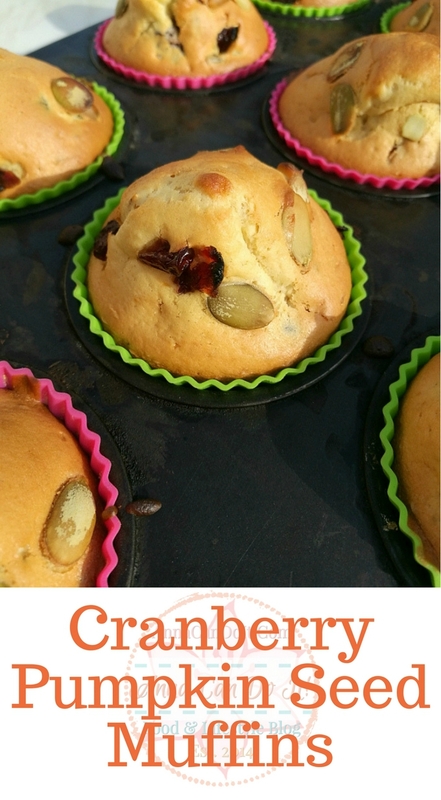 Sprinkle some pumpkin seed and cranberry on top of the muffins. Bake it on high heat for 15-18 minutes.